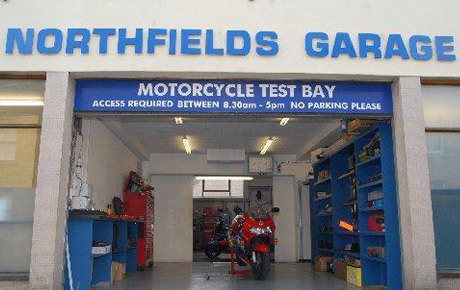 Northfields of Stamford can take care of all your MOTs and repairs. If your vehicle is 3 years old or more, it is required by law to have an MOT test every 12 months to ensure it is in a roadworthy condition. 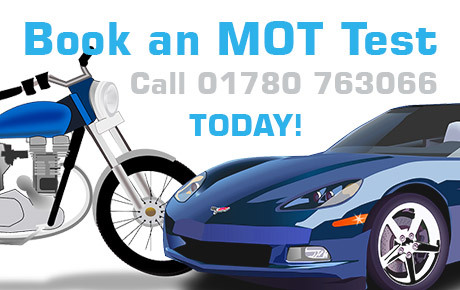 Full servicing on most makes/models of cars and light vans. We offer a full range of garage services to cater for all the needs of the modern motorist. Timed slots can be booked. Book MOT up to a month ahead. 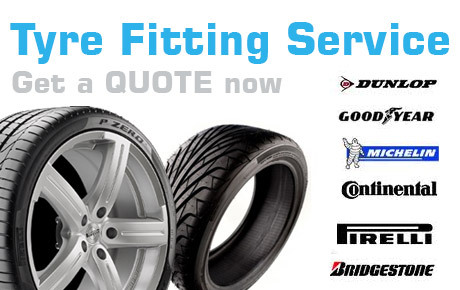 Prices quoted include valve, balance, fitting, & tyre disposal – there are no extra hidden costs. 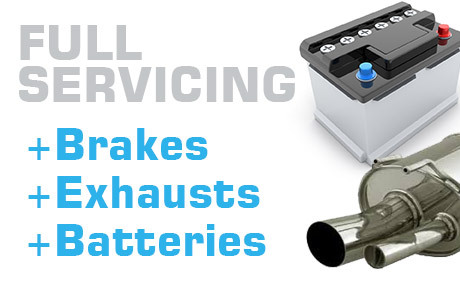 Everything from a full service to air conditioning recharge, towbar supply/fitting & much more.